We are petitioning the City of Encinitas to grant and otherwise act in accordance with the following: Mr. Peabody's desire and petiton for allowance of dancing and the repeal of dancing prohibition in evening hours and to allow more than four entertainers at one time. In 2017, Peabody's was cited and fined for Dancing. 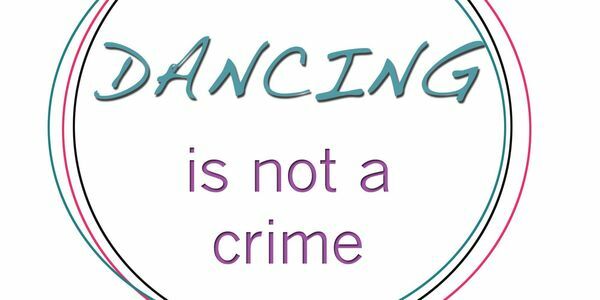 Dancing is not allowed in Encinitas, unless you hold a hard to get Public Dancing Permit. Many have drawn the annoying parallel to the Bible town movie from the 80's... Footloose. In the end, the town's people get to dance again. Today is that day for us. We would like to thank our community for supporting Mr. Peabody's and live music in Encinitas. The City of Encinitas announced to the people that dancing could take place at Peabody's as early as February 2nd, which is unfortunately incorrect. While the City's approval applies to land use, we still need the necessary changes to our Liquor License. We have begun the process with the California Department of Alcoholic Beverage Control and were told that we'd need to wait a minimum 30 days (for ABC public notice posting) and at maximum six months. We are currently awaiting the 25 day Encinitas Coastal Commission Appeals period and ABC approval process to permit Dancing and up to Five Entertainers at Peabody's!! Thank you for signing, sharing and showing up! Support us next Thursday, 1/17 @6pm at City Hall!